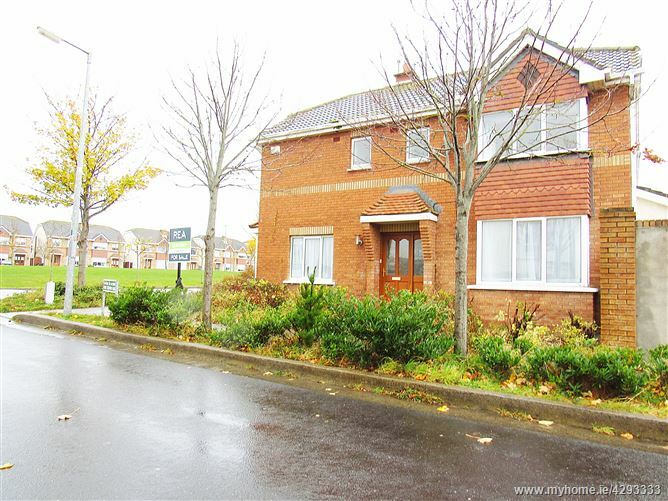 This superb detached 4 bed house is located within a mature modern development accessed of Flemington lane. 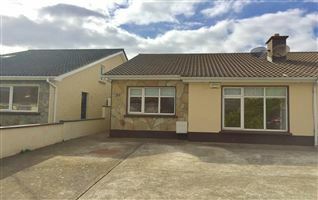 The property is only one of two of this style within the development, giving bright spacious living accommodations and adjacent to large green space. 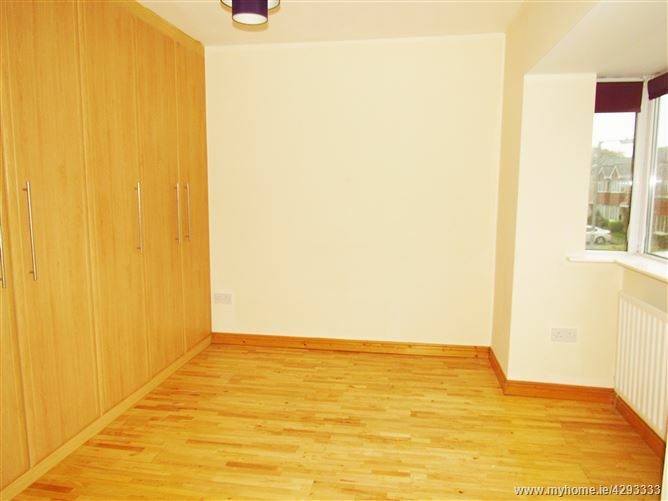 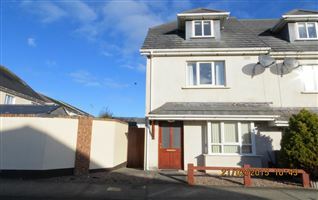 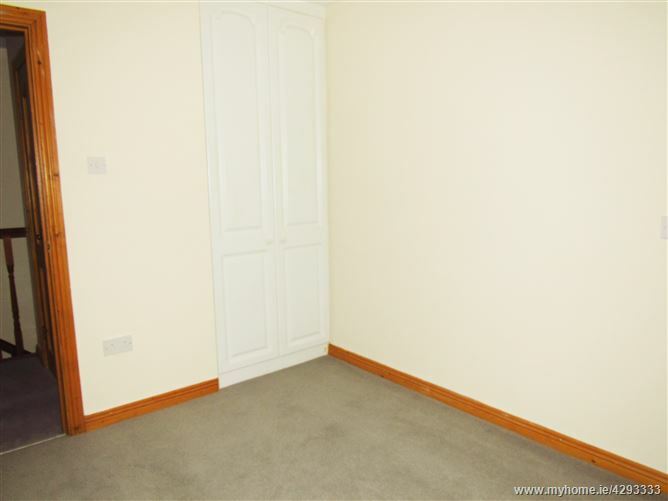 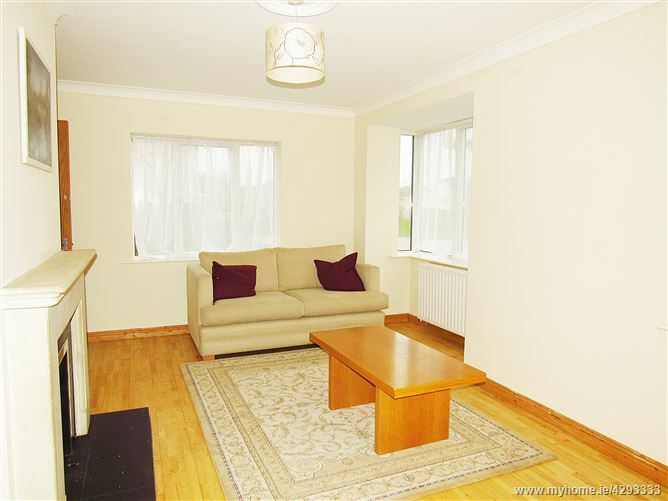 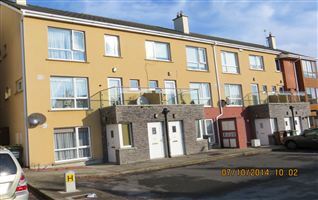 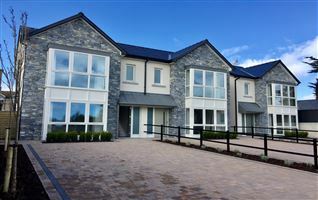 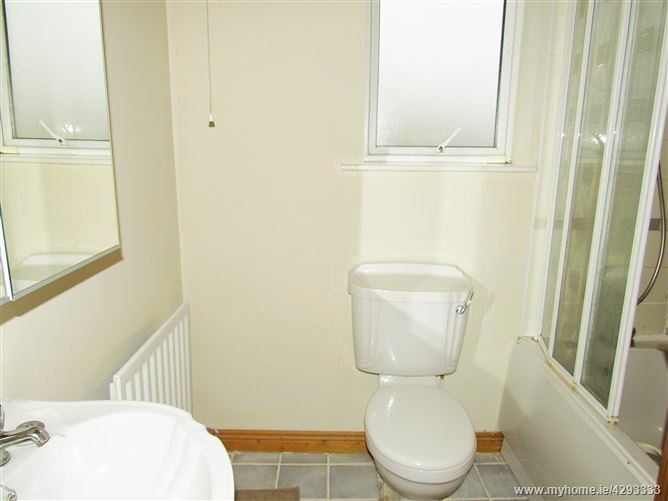 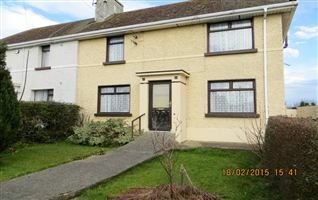 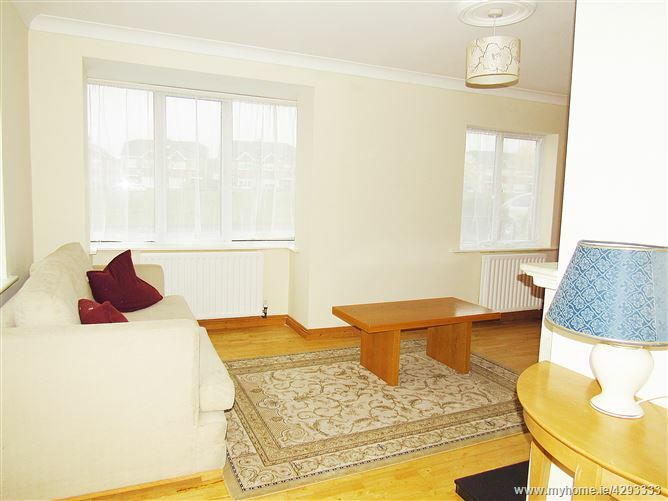 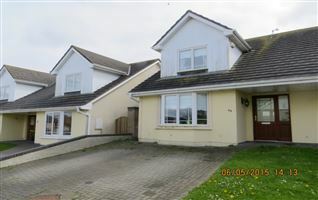 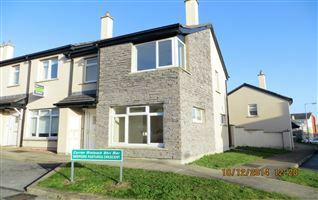 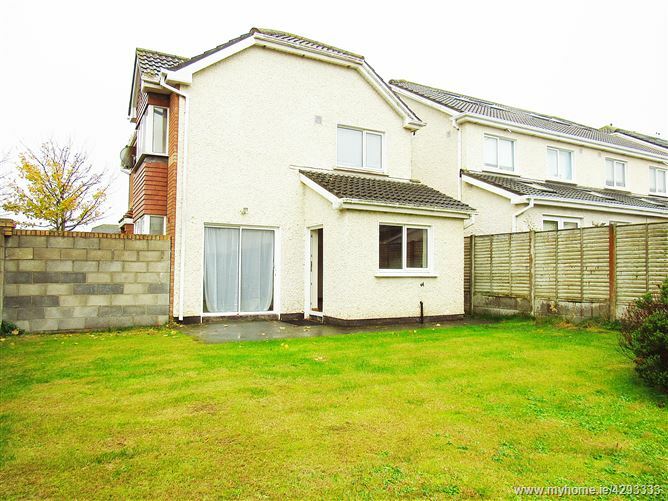 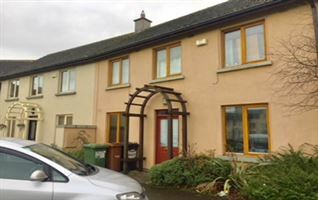 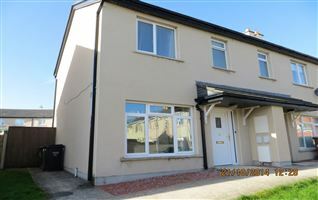 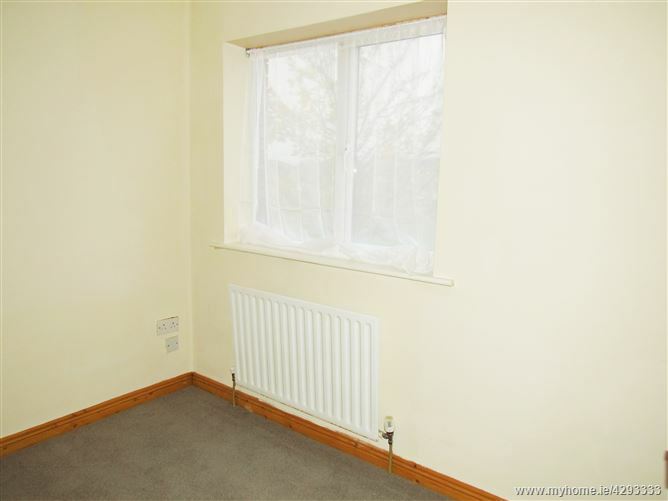 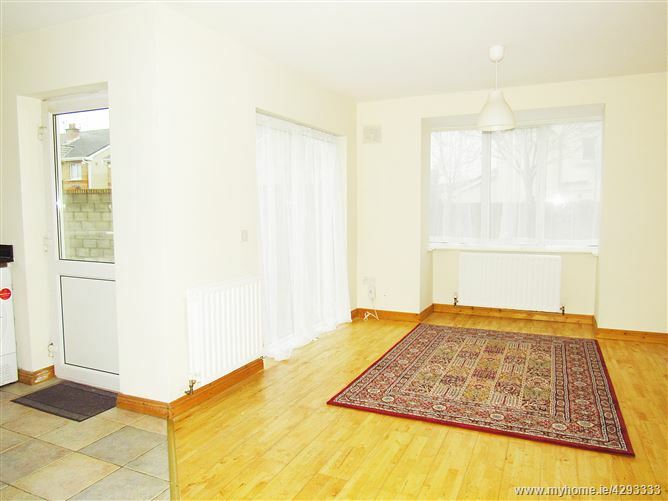 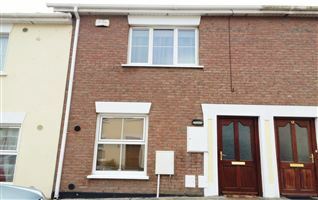 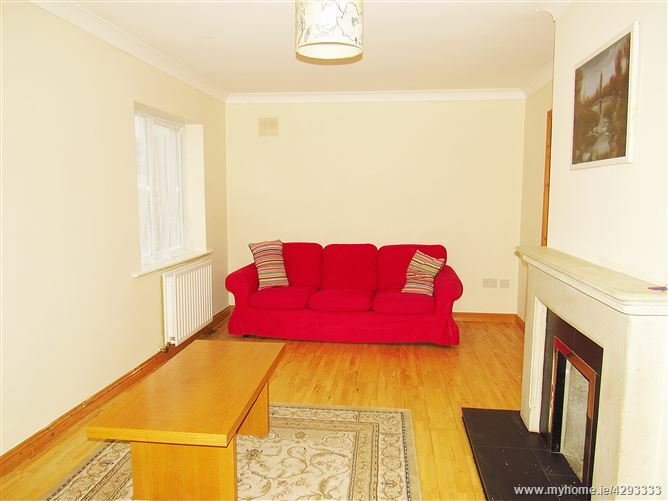 The accommodation briefly comprises:- hallway, bright living room with side bay window, large kitchen diner to the rear with sliding door access to rear garden. 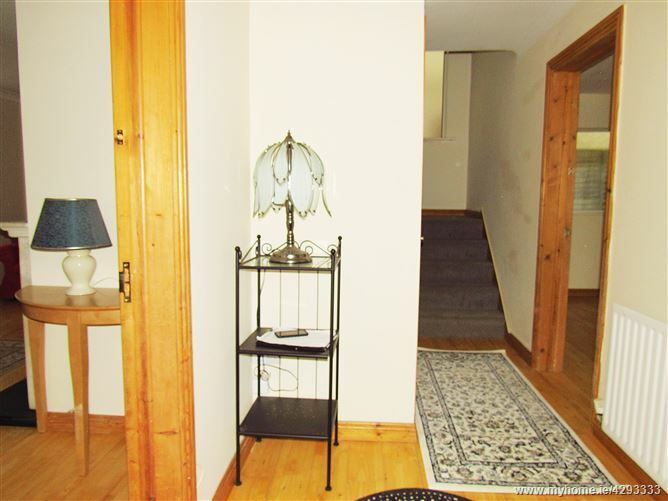 Upstairs there are 4 bedrooms with master bedroom ensuite and a main bathroom. 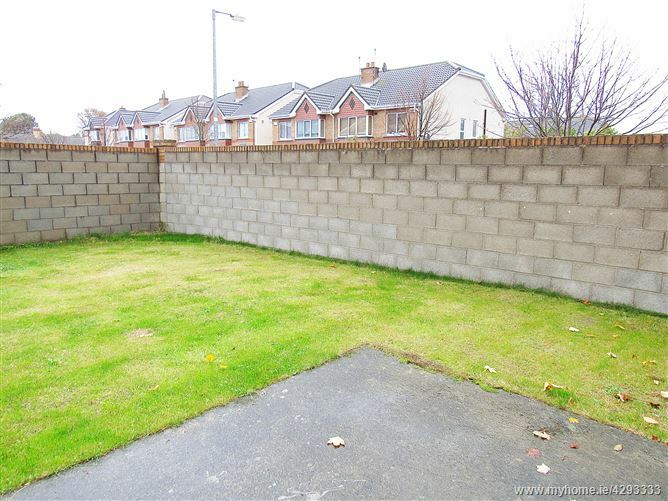 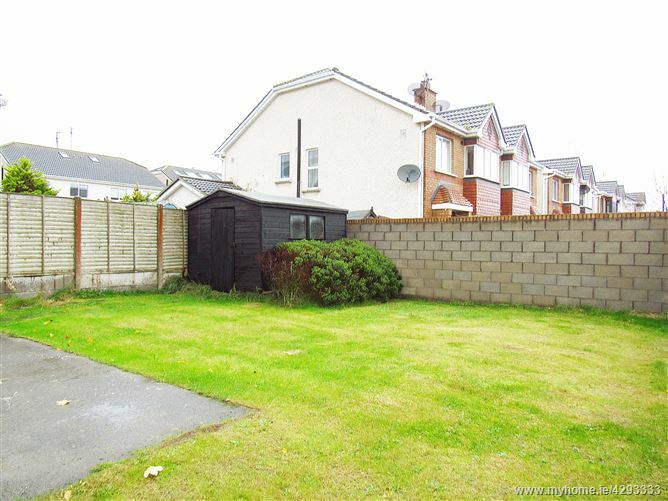 To the rear there is a private enclosed garden with a large barna shed and side access. 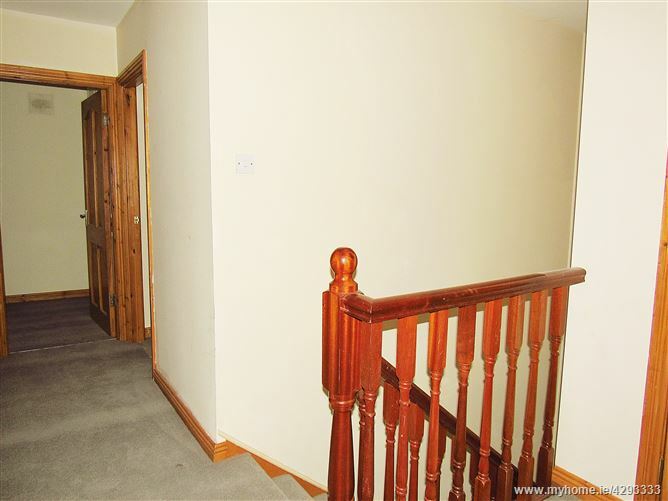 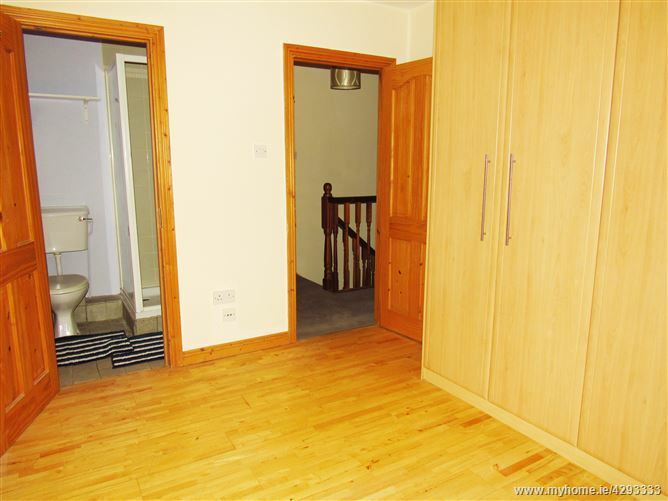 ENTRANCE HALL -	(3.15m x 1.8m) with wood flooring and guest WC. 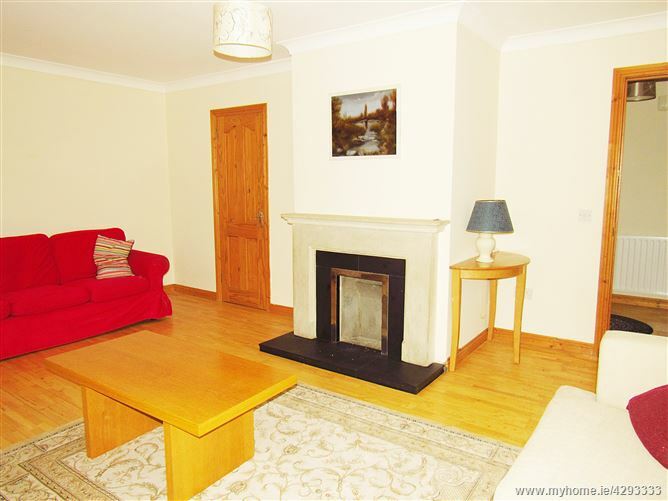 LIVINGROOM - (5.5m x 3.18m) Feature fire place with open fire, hardwood surround with marble hearth, TV points, built in storage units. 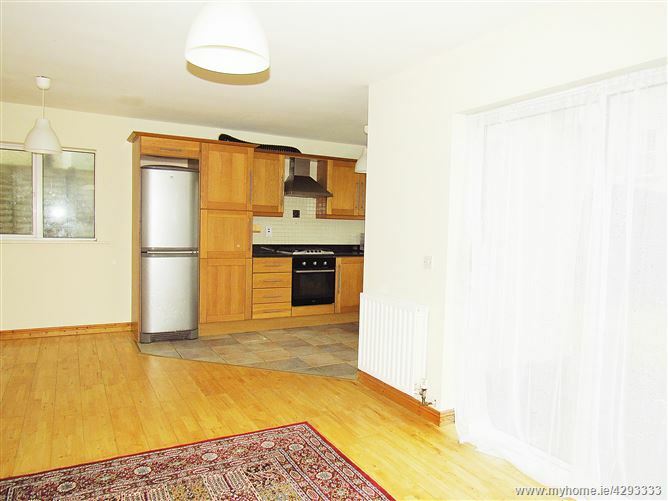 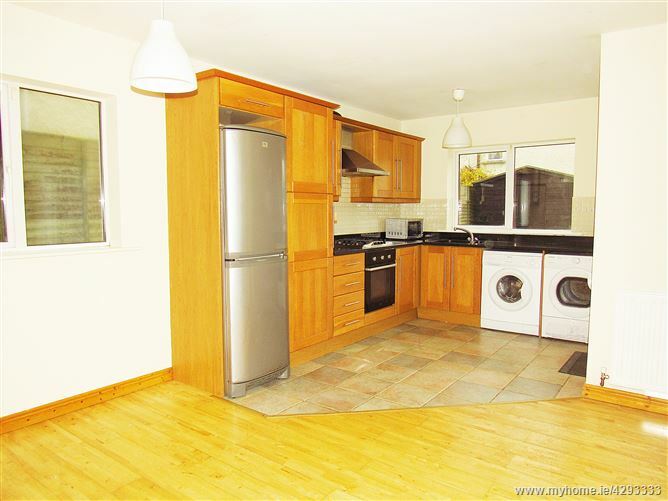 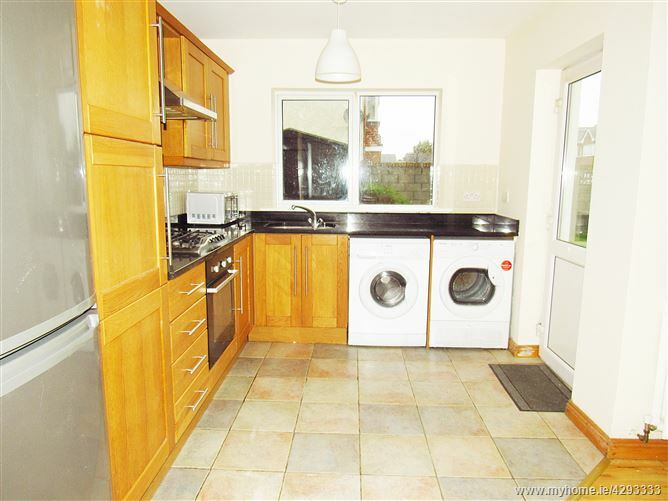 KITCHEN - (2.65m x 5.5m) with modern Cherrywood fitted kitchen presses, tiled flooring in kitchen, plumbed for dishwasher, space Fridge Freezer.